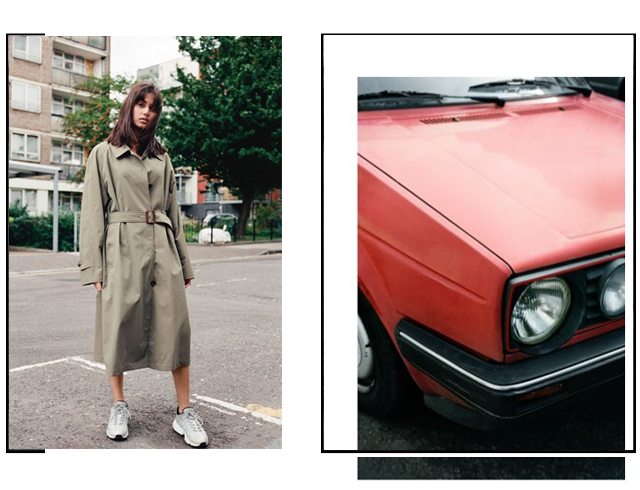 The Car Coat is a versatile single-breasted style rooted in burberrys motoring heritage. Light and protective, it is made in Castleford from tumbled tropical gabardine and lined in burberrys Vintage check – a print first used in the 1960s. Simple by design, has a refined fit and feel for easy layering, both for men an women. you can buy at online store burberry.